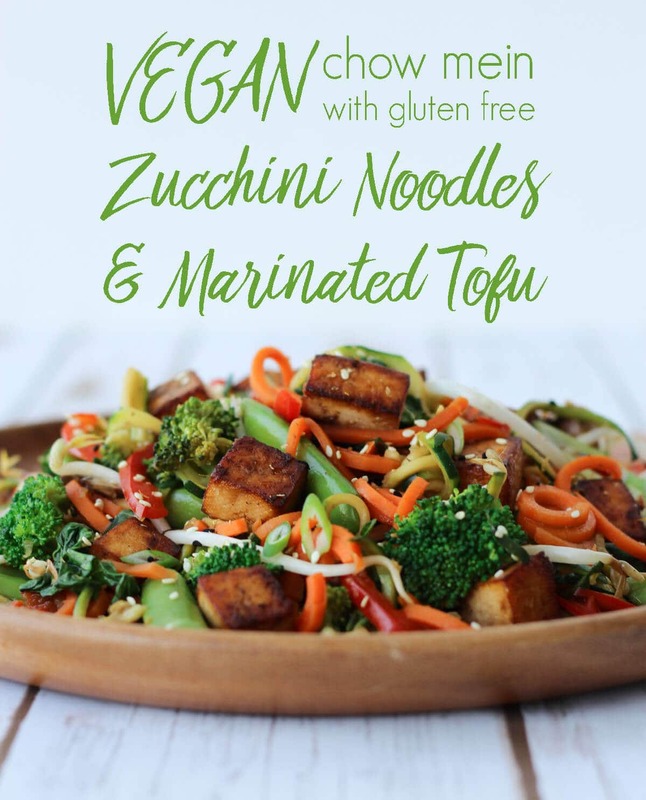 This Vegan Chow Mein features delicious marinated tofu and gluten free low carb zucchini noodles. It’s the perfect way to get your Chinese take-out fix without the calories, fat or carbs. This calls for a girls night in! 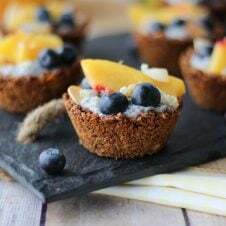 I’m just 2 1/2 months away from my wedding day, which means I’m a) a bit stressed, b) super busy and c) trying really, really hard to eat well. Part of my wedding dress eating routine includes incorporating more vegetables into my day and cutting back on starchy noodles or rice. It’s tough, but I’ve found a way to get jazzed about it. Case in point- these awe-some Vegan Chow Mein with Gluten Free Zucchini Noodles & Marinated Tofu. Now, I’m not vegan, but I do love finding ways to get in my protein on a budget, especially when I’m also bumping up the veg factor in my meals. Hey, I’ve got a wedding to pay for too, remember? 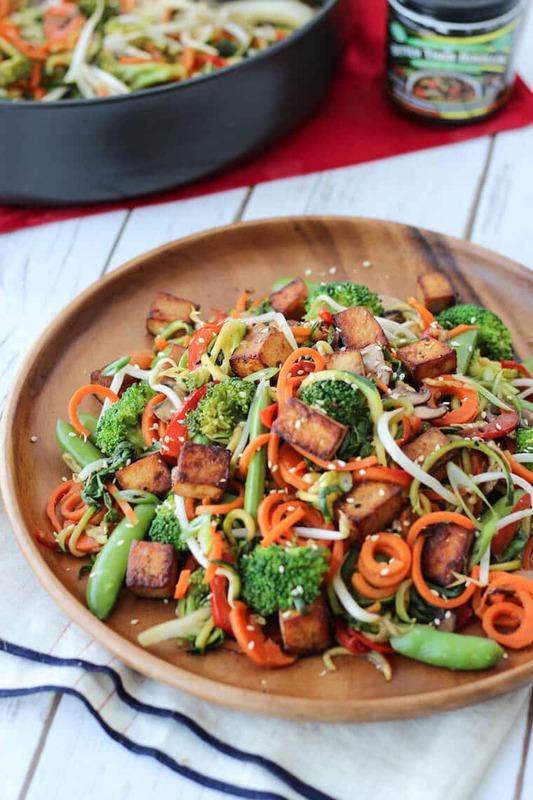 This vegan chow mein recipe starts with a really delicious gluten free marinade for my tofu made of tamari, rice vinegar, ginger, sesame oil, coconut sugar and my secret ingredient – Better than Bouillon. Rather than adding more liquid with chicken broth (or opening a whole can just to use a little bit), or using a full bouillon cube, this product is essentially a paste that you can add as much or as little as you need. 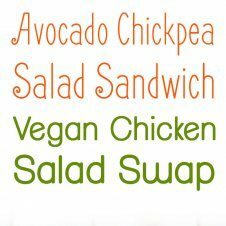 It’s vegan certified (for my plant-based friends) and with 41 servings per jar, it’s a super cost-effective way to add flavour. This is also my secret to making amazing gravy at the holidays and whipping up tasty sauces on the fly. Now, you’ve got your tofu, and that’s looking pretty damn tasty, but those little nuggets of Asian goodness totally need some friends. 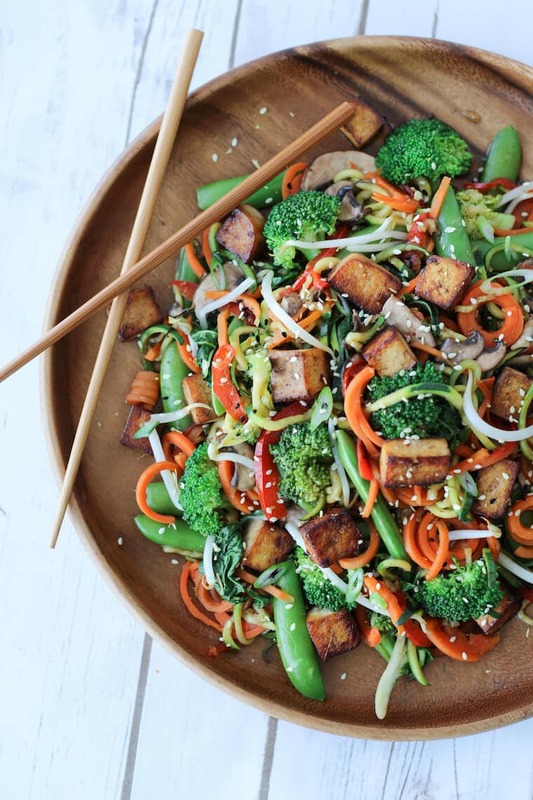 So once I have lightly pan-fried my tofu, I throw in a TON of veggies PLUS gluten free spiralized vegetable noodles along with another batch of my sauce and then….bam! You’ve got a low carb, Vegan Chow Mein dinner on the table. Bust out those chop sticks, lovelies! What if I told you that I could help you make your own girls night Chinese food fiesta? 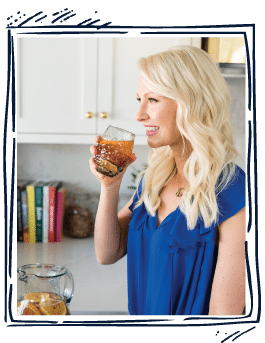 I’m giving away a tasty prize pack including 3 Better Than Bouillon jars (one vegetarian, one chicken, one beef) plus a $100 Sobeys gift card to get the party started! To enter, you must be a Canadian resident and do the following- the more you do (the more often you do them) the greater your chance of winning! Giveaways not your jam? 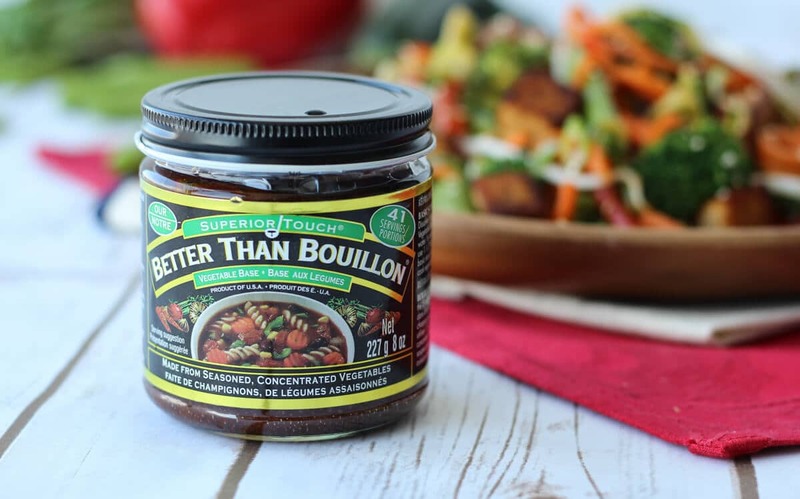 No worries- use the code abbeyskitchen15 to receive 15% off of your online purchase of Better Than Bouillon here! 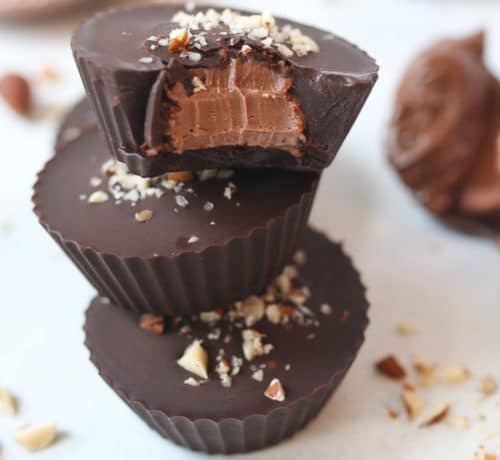 Check out their full line up of tasty products here, and let me know what your inspired to make! What are your favourite Chinese inspired recipes? Have you made vegan chow mein? Do you have a go-to take out dish that you always order and would love to see reimagined? Leave me a comment below and I’ll take a crack at it! 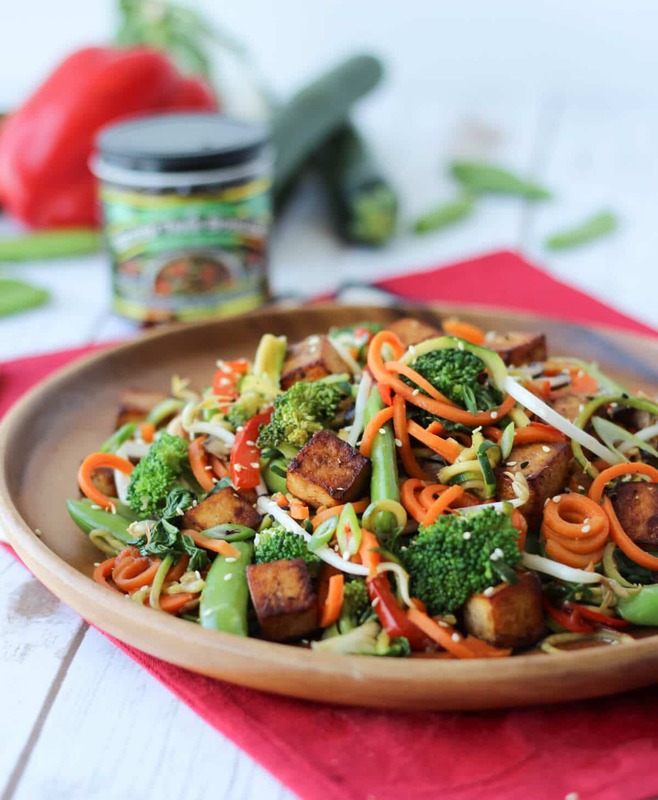 This Vegan Chow Mein features delicious marinated tofu and gluten free low carb zucchini noodles. Line a plate with paper towels, add the tofu pieces and top with another few layers of paper towels. Add a plate and something heavy (like a few cookbooks) and press the moisture out of the tofu. Meanwhile, in a bowl, mix together the marinade ingredients and transfer to a sealable plastic bag. Add in the pressed tofu and allow the tofu to marinate in the fridge for 1-2 hours. When ready to cook, mix together the sauce ingredients in a bowl and set aside. Add 1 teaspoon of the coconut oil to a nonstick skillet and cook the tofu over medium high heat until golden brown on all sides, about 4-5 minutes. Remove from the pan and set aside. Wipe out the pan (to prevent the marinade from burning), add in the remaining teaspoon of oil and heat to medium high. Add the carrots and broccoli and allow to cook for 2-3 minutes. Then add in the zucchini, bok choy, bell pepper, cremini mushrooms and a pinch each of salt and pepper. The salt will help to draw out the moisture so it can start to evaporate. Allow the veggies to cook for 5 minutes, making sure to toss everything frequently. Add in the sauce, and again, toss to coat. Cook until the sauce thickens, and the vegetables reach a nice al dente stage. Finally, add in the bean sprouts and the tofu to rewarm and mix everything together once more. Season with salt and pepper, if desired, to taste. When ready to serve, pile the tofu on top of the vegetables and noodles, top with the scallion and sesame seeds and enjoy! Disclosure: This recipe was made in paid partnership with Better Than Bouillon, however, all opinions are genuine. This post may contain affiliate links, which means I may receive compensation if you purchase one of these products. Your Chow Mein looks so good. Thanks for the recipe. Looks delicious. My wife recently found out she has celiac disease so we are eating a lot more gluten free items now. Nice to get another recipe. I’m glad I could help! 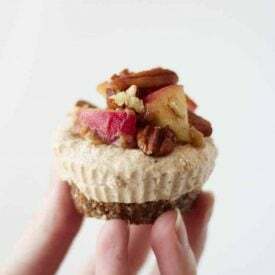 There are lots of gluten free options on my blog! Gha! My phones autocorrect doesnt seem to want to Help me here. Looks Tasty! I really need to get myself a vegetable spiralizer. Looks sO yummy, I’m one of those people thAT LOVES TOFU. And I’ve always wanted to try better than bouillon. It’s a great product and amazing w tofu! 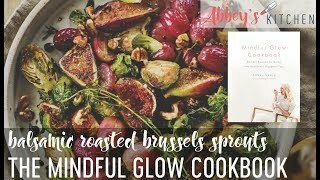 Lovely dish, Abby! So healthy and fresh! Thanks Maria let me know how it goes! It’s actualy terrible. I made it last night. Such a disappointment. 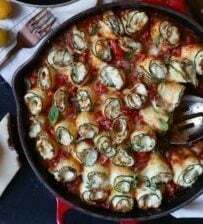 The zucchini was SO soggy if you insist on trying the recipe add the zuc last for sure. I’m so sorry to hear that. One trick to prevent the soggy noodles is to really pat out as much moisture as possible by covering the zucchini noodles with a paper towel and adding additional pressure with a plate.